-->Click here to read the letter! In a release made July 2nd, the Church shared a new policy for some missionaries: suit coats may no longer be required. The Church statement explained, "To reduce the financial burden on missionaries and their families, elders who are called to serve in missions identified by the Church as having hot climates will no longer be required to purchase or wear suit coats. Missionaries called to serve in these missions will be notified in their call packets." Areas that this applies to includes those in Africa, Asia, Central America, the Pacific, and South America. 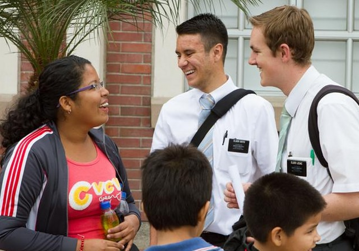 You can download the full list of specific missions this applies to at Mormon Newsroom. -->To read more about the change, click here! 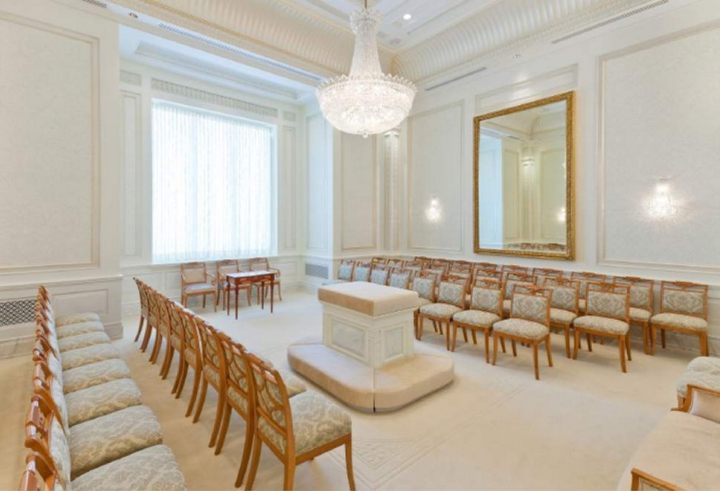 We hear stories of the Apostles' childhoods nearly every general conference. Common sense tells us that before they were leaders of the Church, they were little kids who ran and played, dreamed and made mistakes, joked and scraped their knees—just like all of us. But, sometimes that reality is hard to imagine. 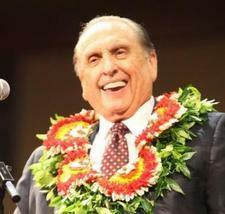 We've heard that before President Thomas S. Monson became the only living prophet on the earth today, he learned the hard way about obedience and match safety as a little boy when with his family in Provo canyon. 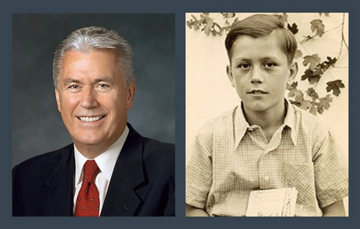 We also know that before becoming judges, professors, pilots, and incredible priesthood leaders, President Boyd K. Packer battled polio as a boy and the Axis forces in World War II as a young man, Elder Dallin H. Oaks helped support his widowed mother and younger siblings after his father died of tuberculosis, and President Dieter F. Uchtdorf managed to finally catch the eye of a certain lovely woman—now his wife Harriet—by giving her mother a ride to church on his very impressive road bike. There's no doubt about it, these men have lived extraordinary lives—then and now. And, to give you a little more insight into the past of these incredible men so we can better understand them at present, here's a look at our apostles growing up. -->Check out the rest of the photos here! 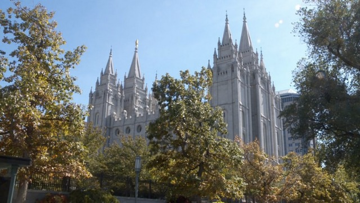 In an historic show of common purpose and unity, continuing a civil and respectful dialog between the LGBTQ Community and the Church of Jesus Christ of Latter Day Saints, the Church has, for the first time, made a contribution to a Utah Pride Center program. The contribution will be used by the Pride Center for its homeless and low-income youth program. The grant letter from the Church of Jesus Christ of Latter Day Saints states, “We are grateful to be able to serve your efforts in this worthy project and appreciate the work that you and others are doing related to this initiative." -->To read more about the donation, click here! A recent LDSLiving.com article, “What to Do When You're Overwhelmed at Church,” ended with a simple survey. It asked one question: Have you ever experienced spiritual fatigue or burnout? 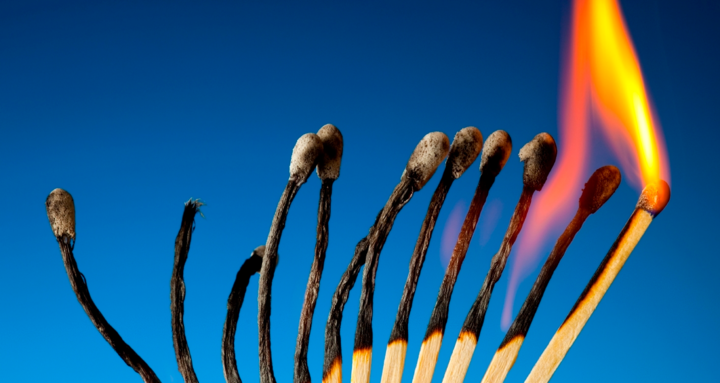 Over 1,900 people took the online survey, and a whopping 95% said that they had experienced burnout. But why is it so easy for Latter-day Saints to get to the point of burnout when it comes to their faith? A lot is expected of us—donating one-tenth of our income, hours of service in our callings, the expectation to “multiply and replenish the earth” and not delay marriage, three hours (minimum) of church attendance on Sunday, not to mention leadership meetings, activities, daily scripture study and prayer, journal writing, food storage, humanitarian work, missionary work… the list goes on and on. -->To read more of this insightful article, click here!